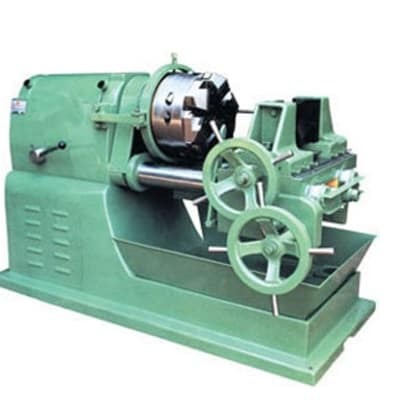 A Silent & Open Frame Stamford Alternator with Deepsea Controller and Auto Transfer Switch. 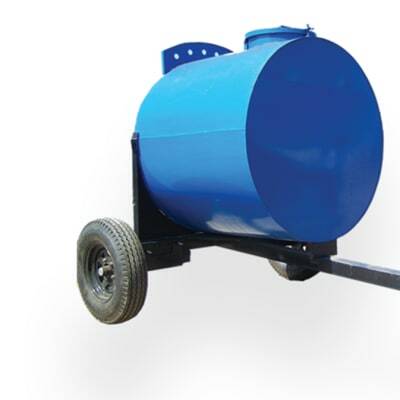 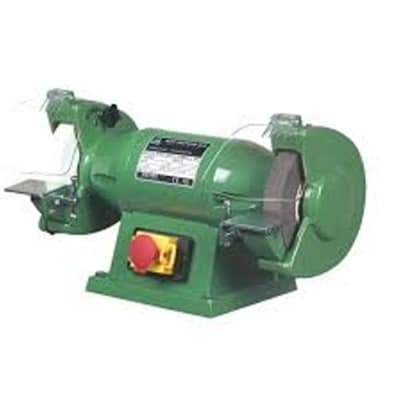 Power Rating: 10 - 600KVA. 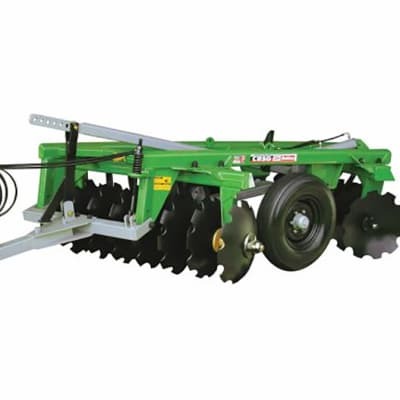 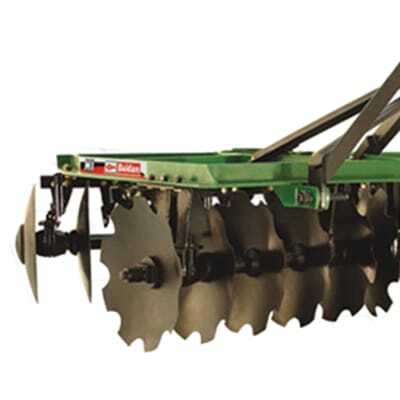 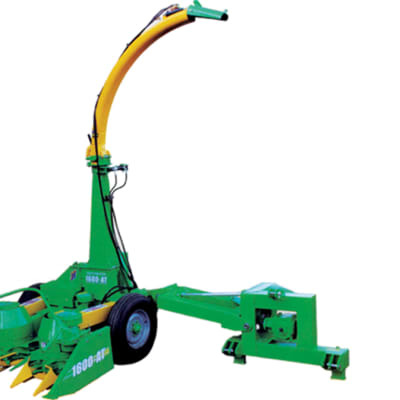 The BALDAN ASDA Chisel Plow with automatic enable / disable of rods was specially designed to disrupt compacted soil layers, increasing the soil infiltration capacity, facilitating root growth and reducing the risk of erosion. 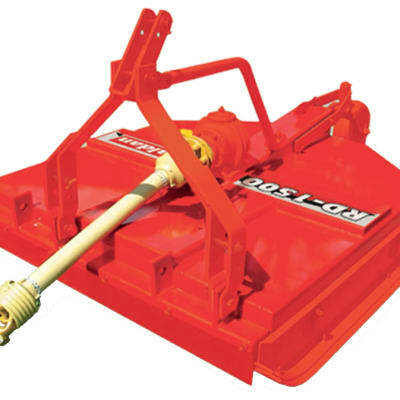 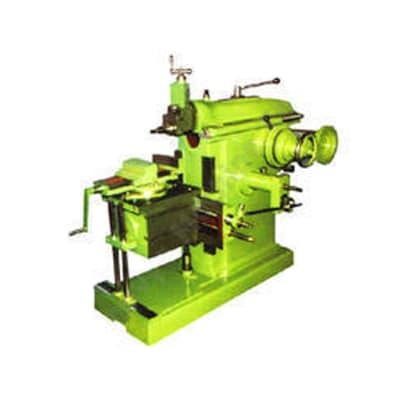 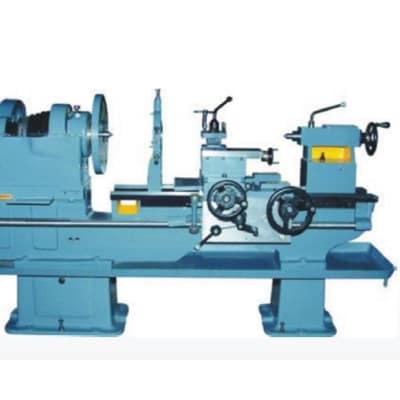 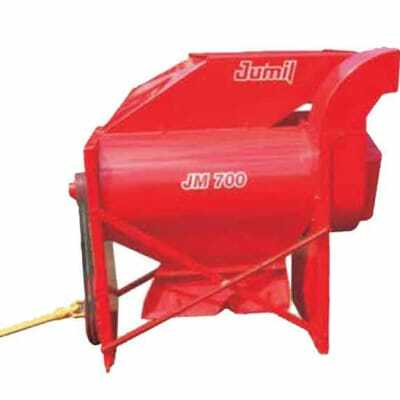 It has the characteristic of automatic disable of rods made with coil springs, lowering the maintenance cost in areas with roots and rocks. 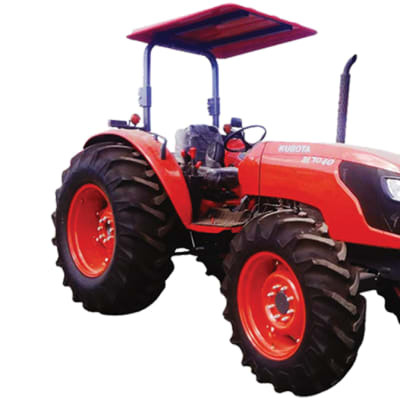 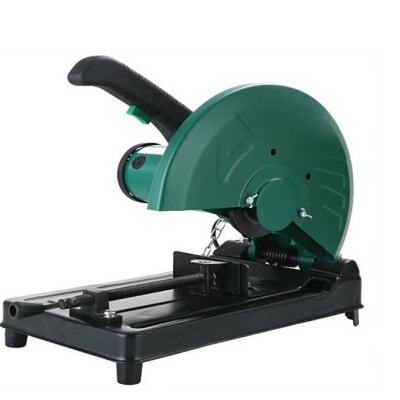 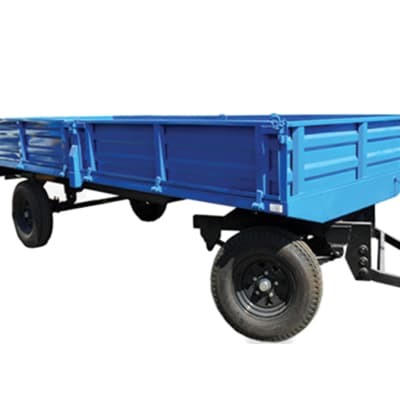 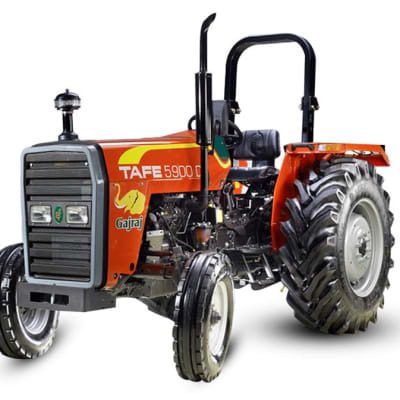 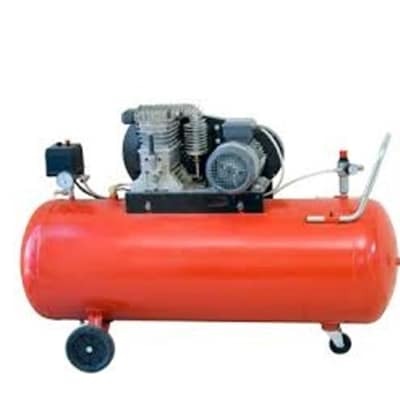 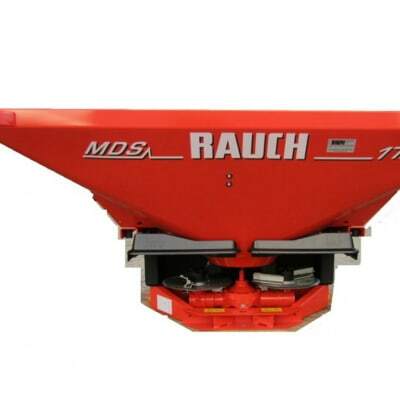 It has several versions that can be coupled to the 3rd point of the tractor drawbar and mechanisms such as cutting discs and harrowing rollers. 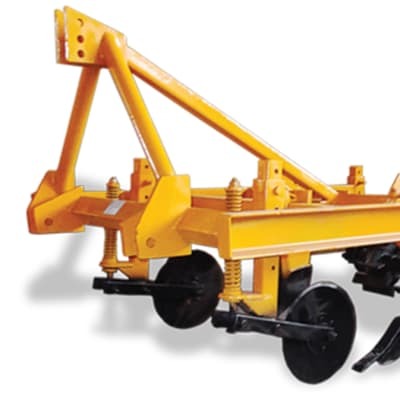 The BALDAN AF Monted Disc Plough was designed to work in various types of land, providing high plowing quality and performance, which can also be used for the construction of contour lines. 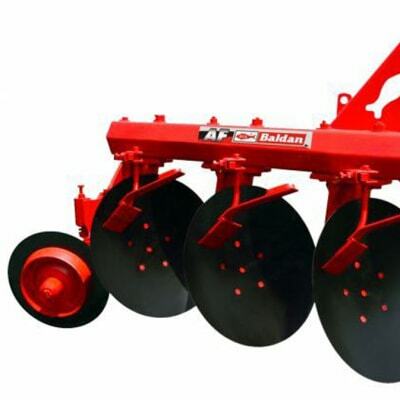 The BALDAN AF Mounted Disc Plough has multiple disc adjustments, such as height, swivel and inclination, ensuring the best adjustment for each soil type. 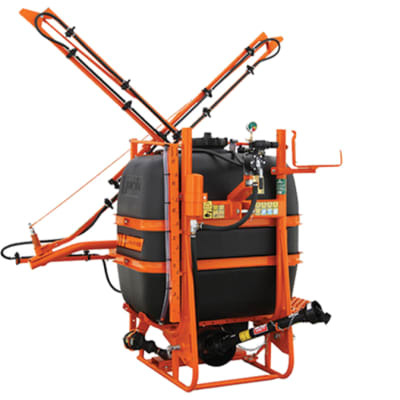 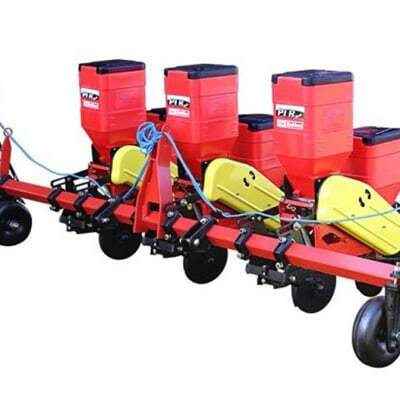 The BALDAN PLB Directa Line Seeder has tubular chassis beam, dual discs or furrower in the fertilizer and dual discs in the seed. 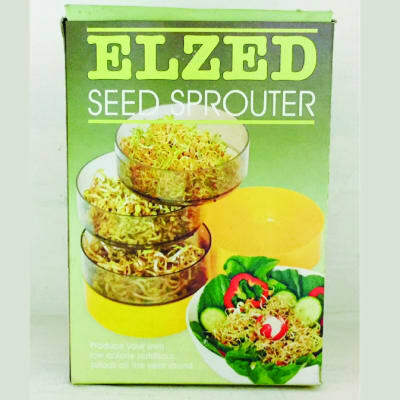 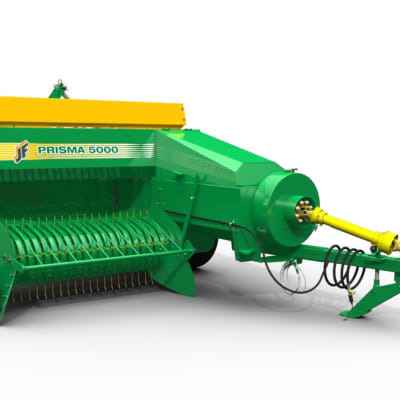 With fertilizer distribution by helical thread, it sows summer crops with precision, individual compacting wheel system to cover the seeds. 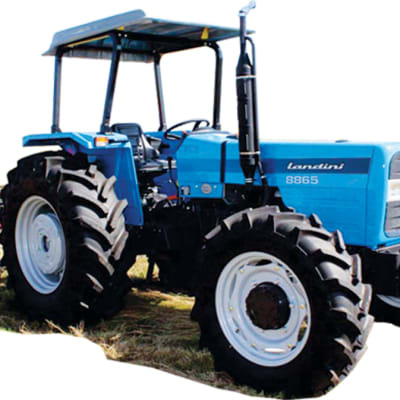 Featuring a simple, economy–driven design, the 60 Series tractors deliver excellent performance and functionality for maximum reliability and extended life. 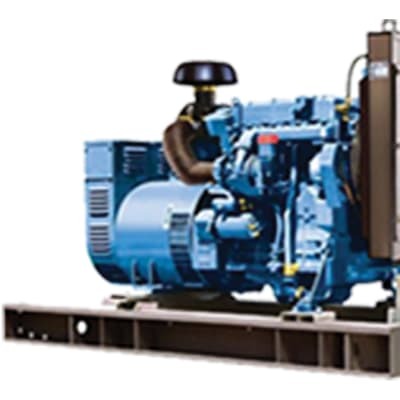 The new environment-friendly Perkins “TIER 2” 1104C series 4-cylinders engines offer high fuel efficiency, low noise and reduced emissions while delivering a high torque backup.